“New Ryzen 7 2700U and Ryzen 5 2500U Mobile Processors with Radeon Vega Graphics Deliver Blazingly Fast Performance, Fluid Graphics Rendering, and Optimal Efficiency in Compelling Form Factors. 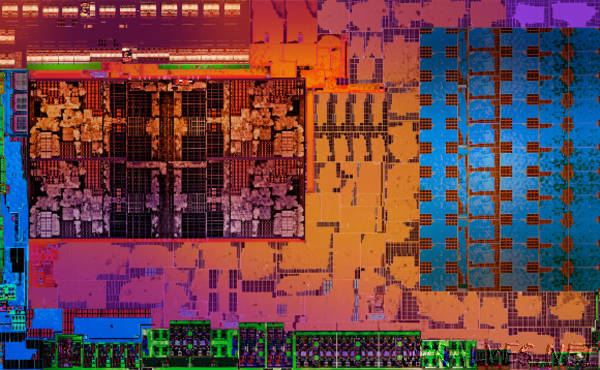 AMD today announced the introduction of the AMD Ryzen™ mobile processor, previously codenamed the “Raven Ridge” mobile APU, providing leadership performance and a complete entertainment experience with optimal efficiency for premium 2-in-1s, convertibles and ultrathin notebook computers. With a configurable 15-watt TDP, the AMD Ryzen™ 7 2700U and AMD Ryzen™ 5 2500U processors combine the architectures of award-winning “Zen” x86 cores—featuring AMD SenseMI Technology2 processor-level intelligence—with revolutionary Radeon “Vega” graphics in a System-on-Chip design to achieve unprecedented ultrathin notebook performance. The AMD Ryzen 7 2700U is the fastest processor for ultrathin notebooks, with up to 44% more multi-threaded CPU performance3 as well as up to 161% more graphics performance4 than the competition3,4. In the coming weeks, initial systems powered by Ryzen™ mobile processors are slated to be available from top manufacturers including Acer, HP and Lenovo, with further platform updates expected from Dell and other OEMs in early 2018.